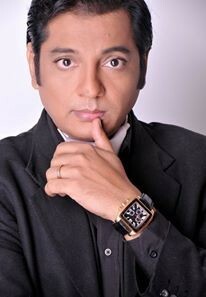 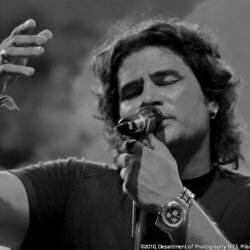 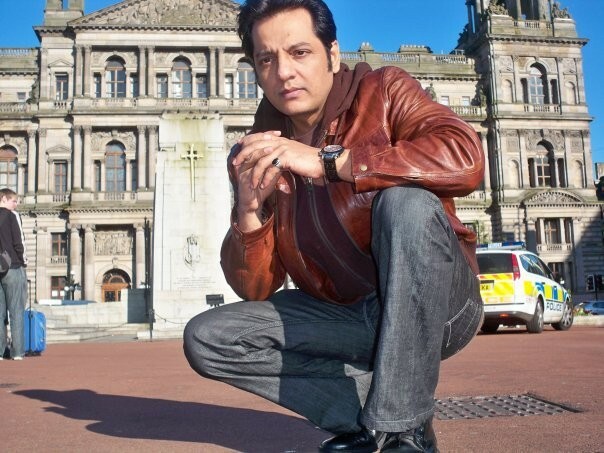 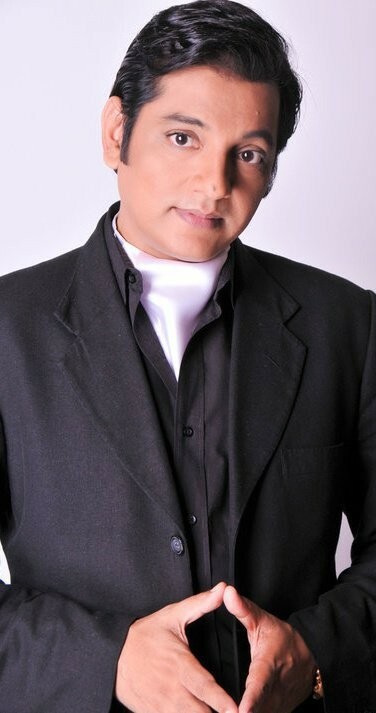 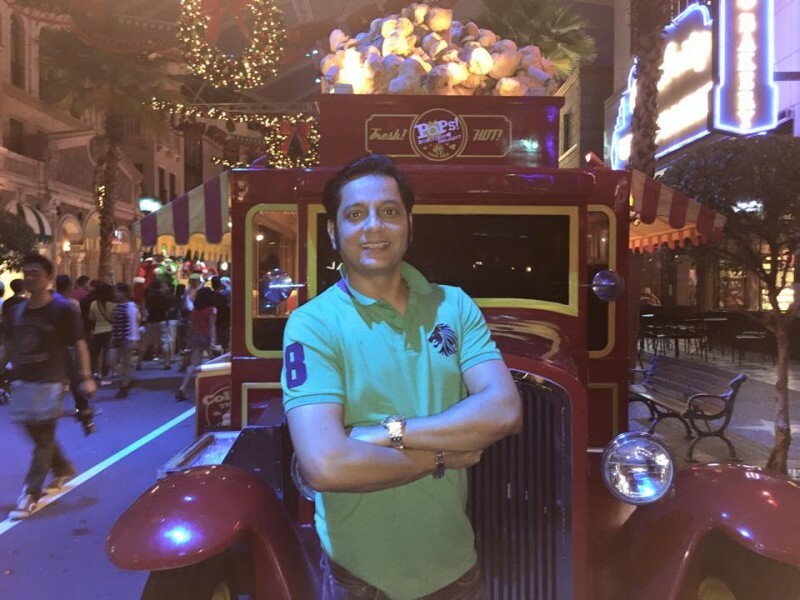 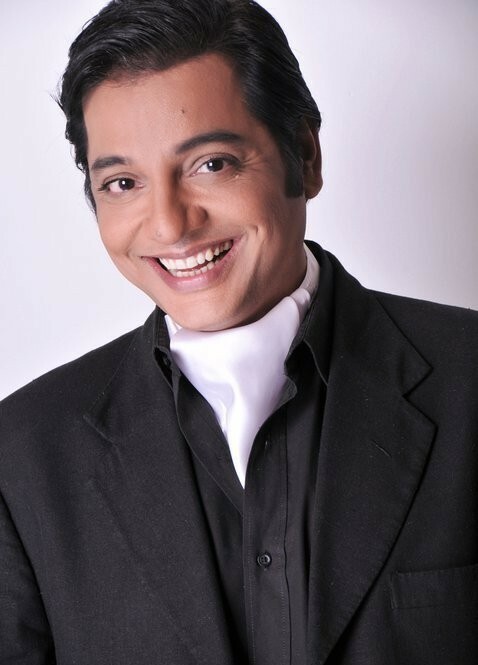 Nabeel is a Pakistani television actor, director Producer and writer and his born name is Nadeem Zafar. 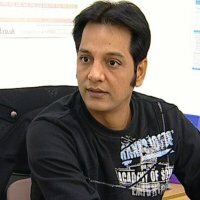 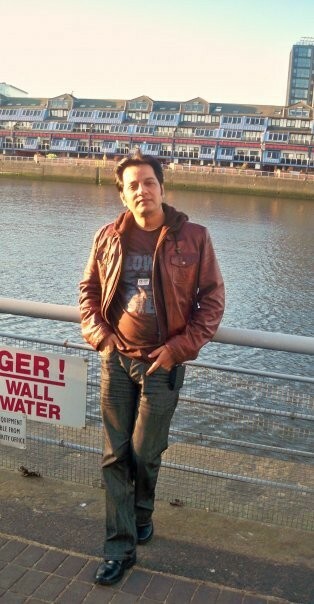 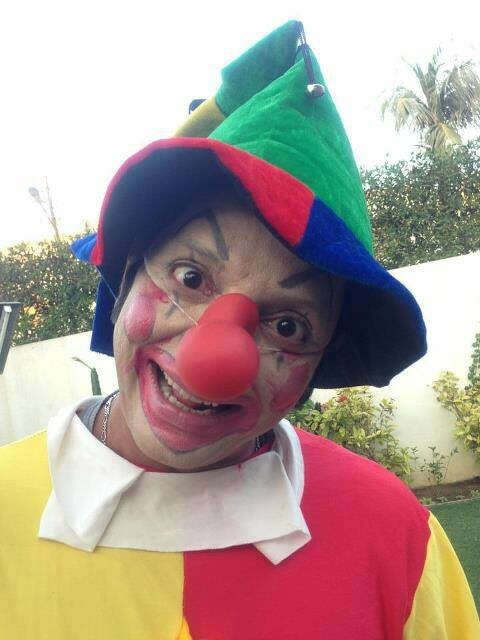 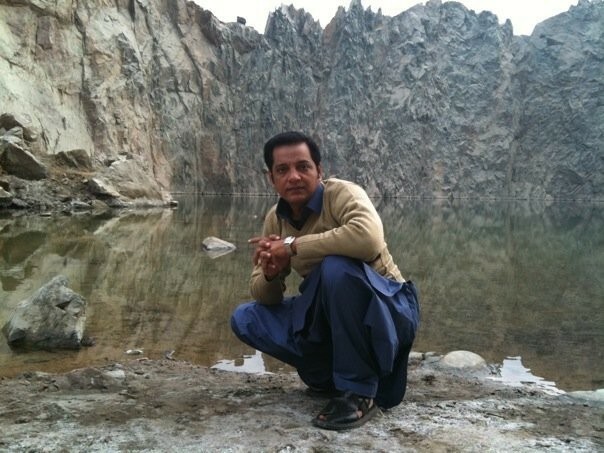 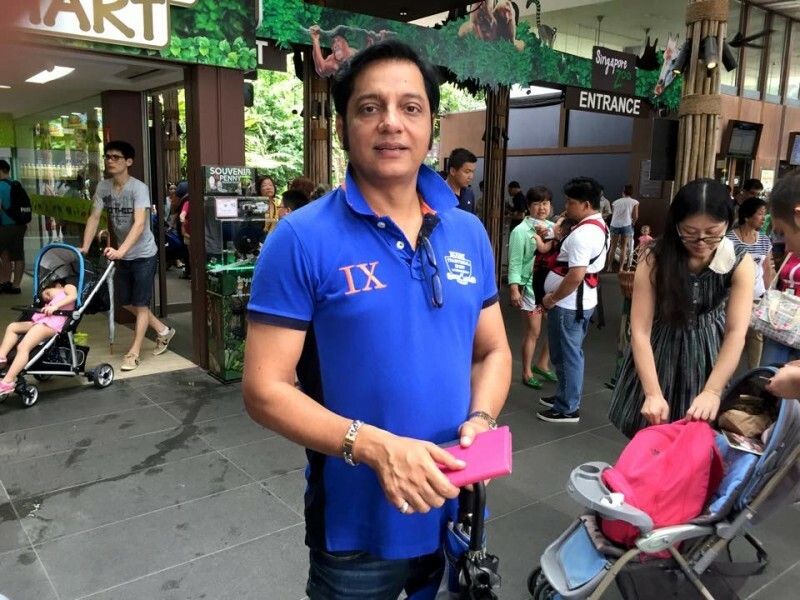 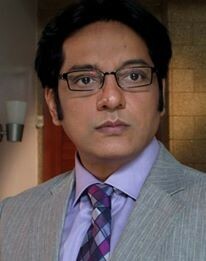 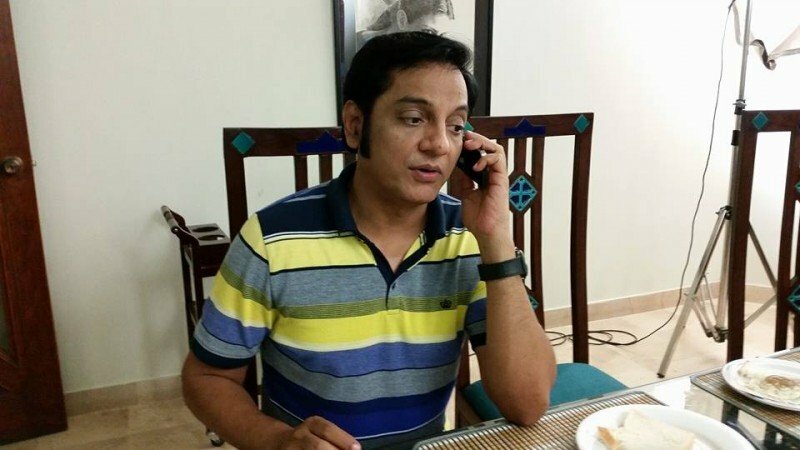 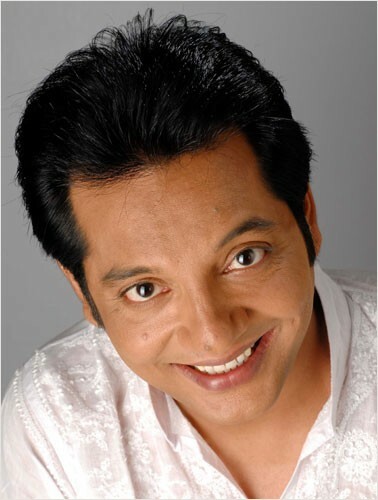 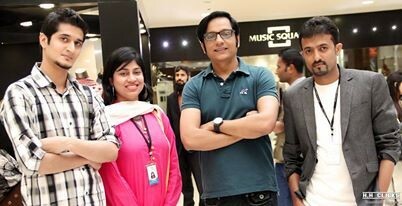 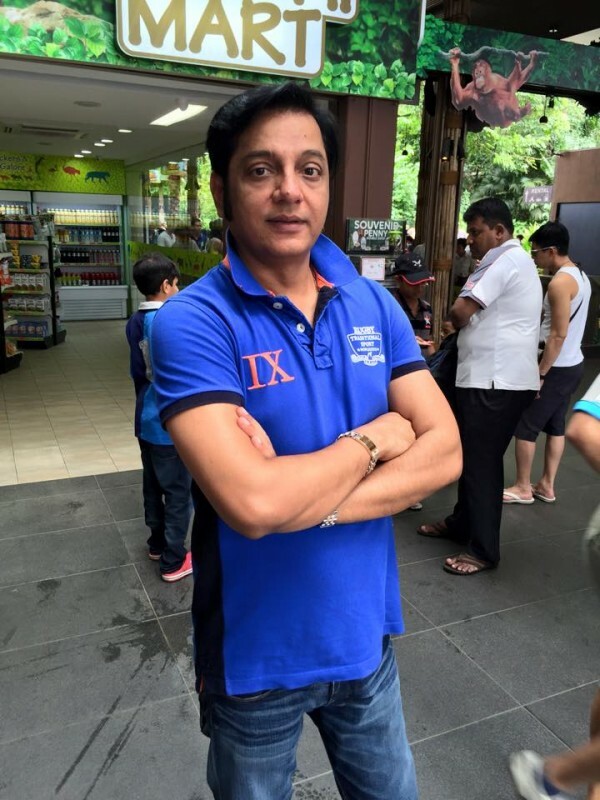 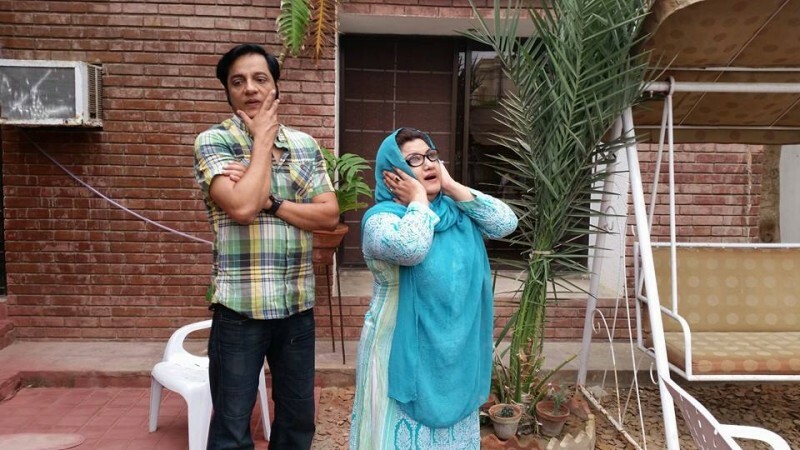 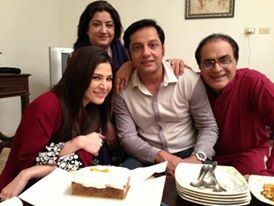 He is a very famous actor in his drama Bulbulay people very liked him because of his comedy and sensitive acting. 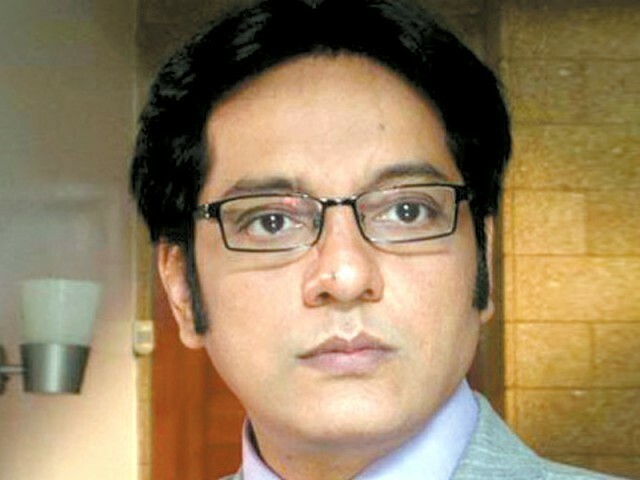 He is also known as a best producer and Director. 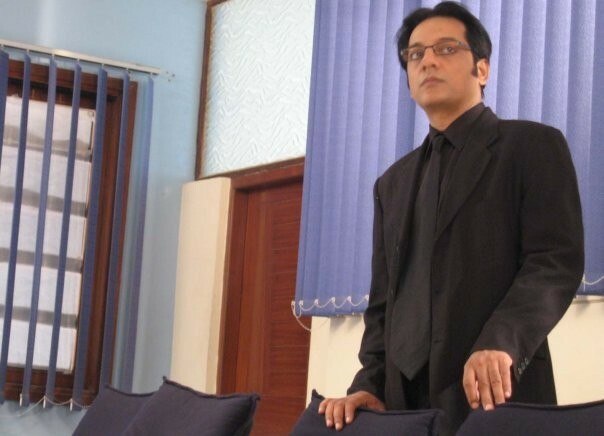 He is produce a many dramas on ARY Digital. 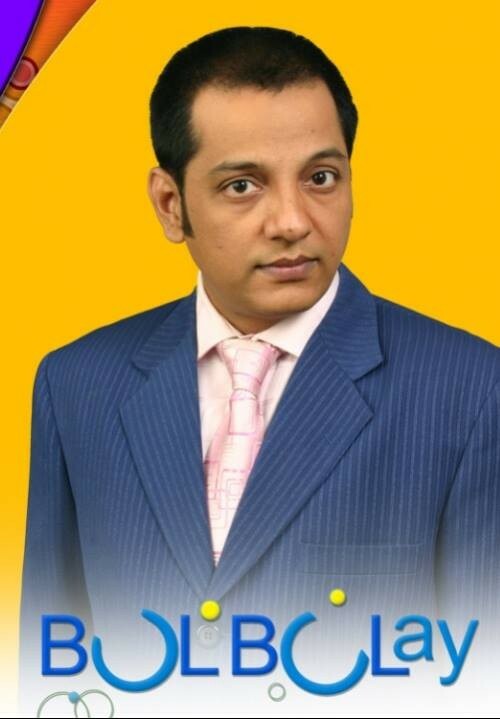 ma 17,age ka ho role koi bi ho krloga drama koi bi ho krloga sirf ek chans do.